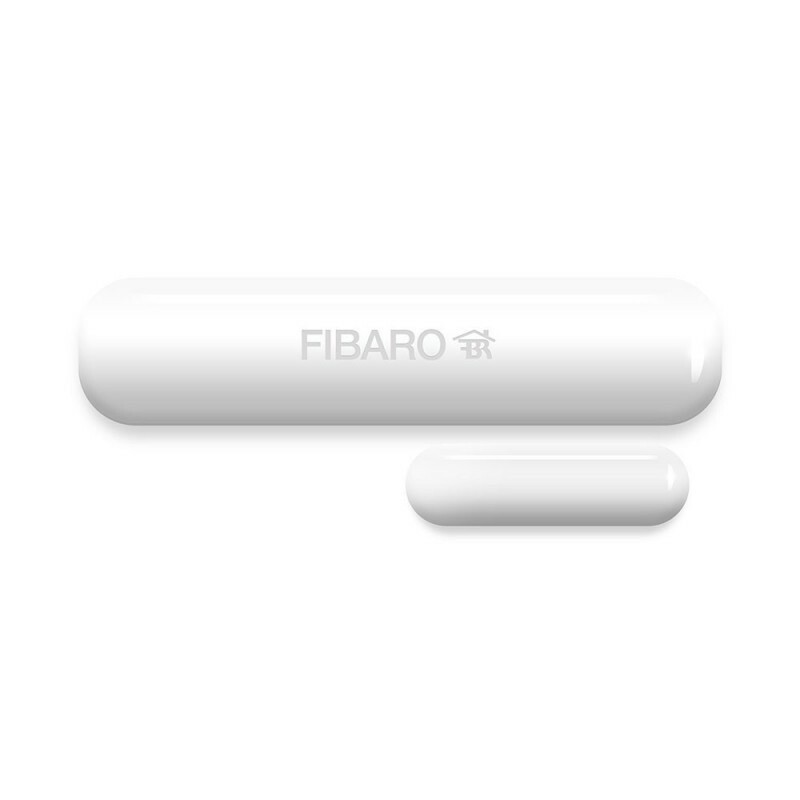 The Fibaro Door / Window Sensor is a wireless, battery powered, Z-Wave compatible reed sensor. Each time its two parts, i.e. the sensor's body and a magnet separate, a radio signal is sent. In addition the Fibaro Door / Window Sensor supports one DS18B20 temperature sensor and has one potential free input. The Fibaro Door / Window Sensor is designed for use with scenes in home automation systems, alarm and surveillance systems and everywhere else where information related to opening / closing of doors, windows, garage gates, etc. is needed.